After a long day at the beach you get back to your room only to realize it's 3 o'clock! With plenty of time left in the day you may want to take advantage of some of our resorts activities. Let us show you how to spend your time at our resorts after a day at the beach. After a long day in the sun and ocean you may want to relax, or get a treatment to revitalize your skin and body. Which ever treatment you choose you will be in good hands (literally) at Ya'ax Che Spa. We offer everything from facials to couple's massages and even have treatments for your kids as well. You may be sick of the beach but not yet tired of the sun; That's the perfect time to head to the pool. 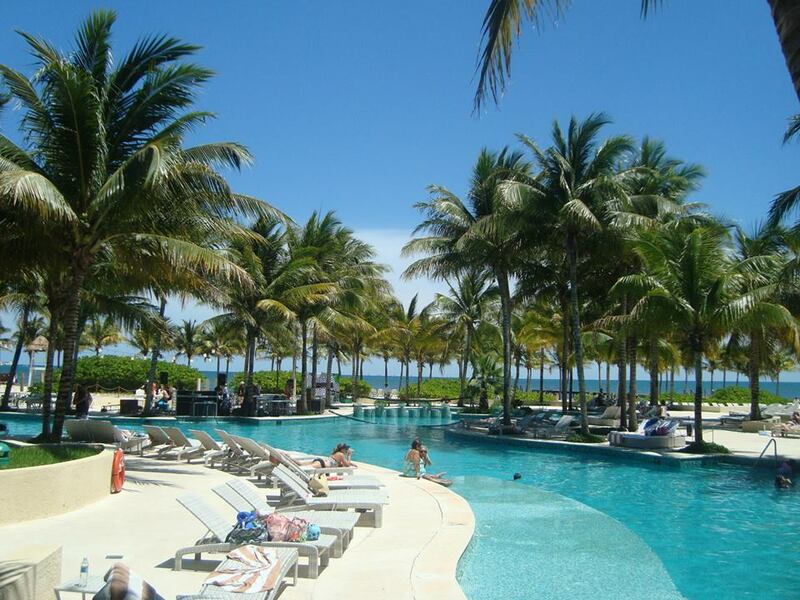 Slip down the slide, play some volleyball, or grab a drink at the swim up bar. Cooling off and moving around in the water will feel relaxing after a long fun day and will give you a second wind. Now that you have the perfect tan it's time to change into an amazing outfit and show it off at a nice dinner. 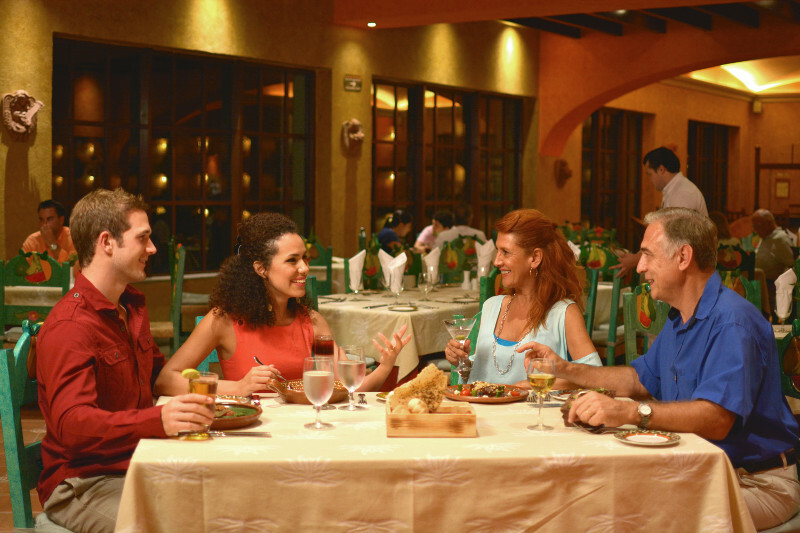 With multiple restaurants (plus a bars) to choose from at any of our resorts you literally can have your pick. Enjoy Mexican, Italian, Seafood, or Pizza from a wood burning oven with your family or friends and make some memories you won't forget. Vacations are all about doing things you can't do back home right? Well, sign up for any of the classes or tours offered at our resorts and learn a new skill to wow your friends back home. It's a great way to fill and afternoon while learning something new and maybe even meeting some new people. Whether you decide to do something adventurous or just relax at the pool, we promise a day after the beach will be well spent at any of our resorts. 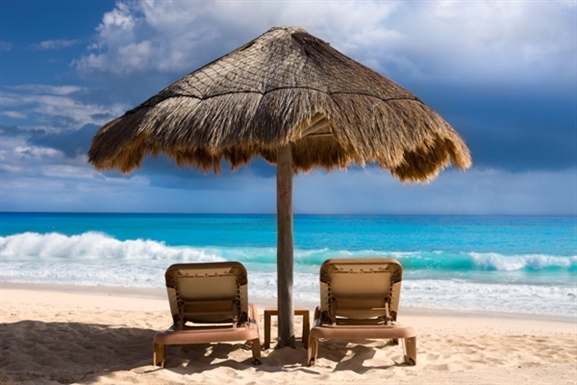 Haven't started planning your Cancun vacation yet? Start now.